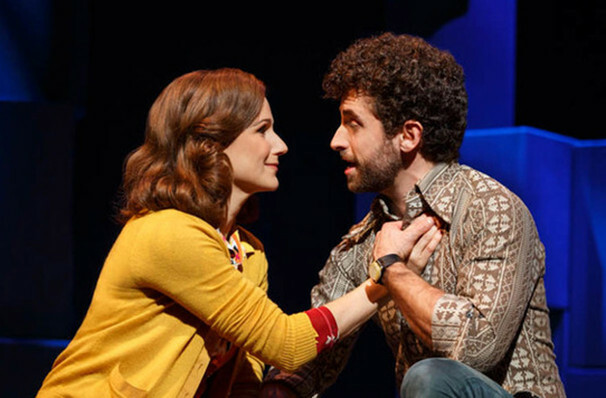 After its triumphant return to Broadway in 2016, with five Tony Nominations to boot, and its PBS special William Finn and James Lapine's Falsettos is back to light up the Ahmanson. 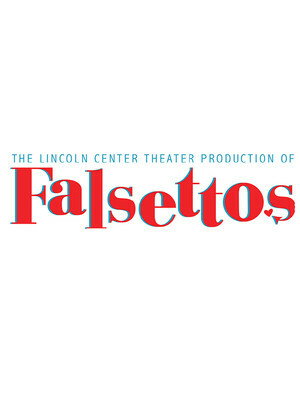 Taking a look at the infinite possibilities that make up a modern 21st-century family, Falsettos is now receiving a national tour in 2019 with stops all across the US as well as some special residencies. William Finn and James Lapine's ground breaking 1992 musical centers around the intelligent, charming, neurotic and homosexual Marvin. 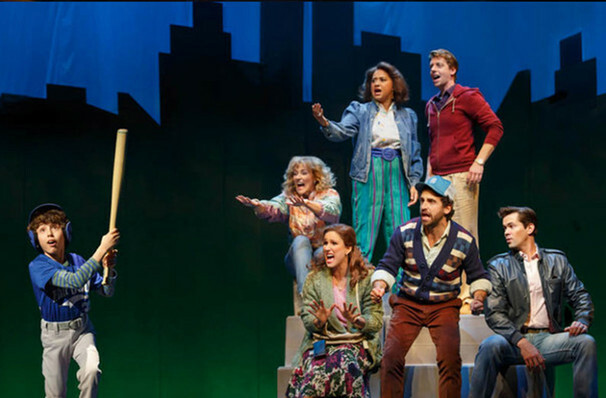 As Marvin's family as well as their psychiatrist, and not forgetting the lesbian couple next door, embark on forging a new family situation Falsettos reminds us that love can tell a million stories. At first it seems that Marvin has been blessed with the perfect family. 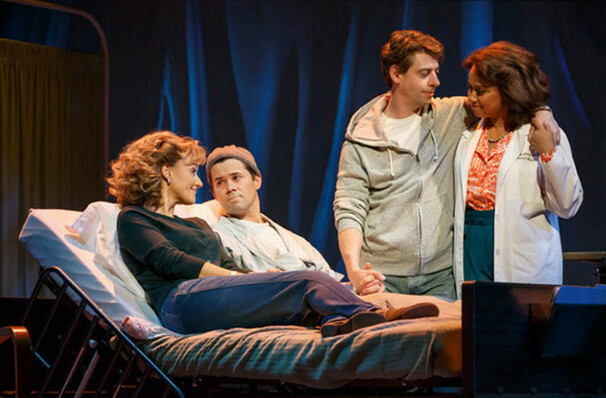 However, the family is soon broken apart, when Marvin leaves his wife, Trina for a man called Whizzer. Trina, meanwhile, ends up romantically involved with the family psychiatrist, and Jason, their son, is stuck in the middle. Throw lesbian neighbours Dr. Charlotte and Cordelia into the mix and you've got a intricate and confusing situation. 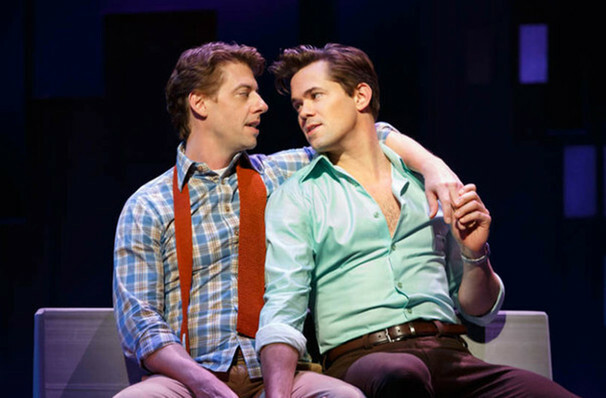 However, when Marvin's lover, Whizzer, is diagnosed with AIDS, the entire family, although non-tradition, must put aside their issues and come together.